Looking for alternative Easter gifts? 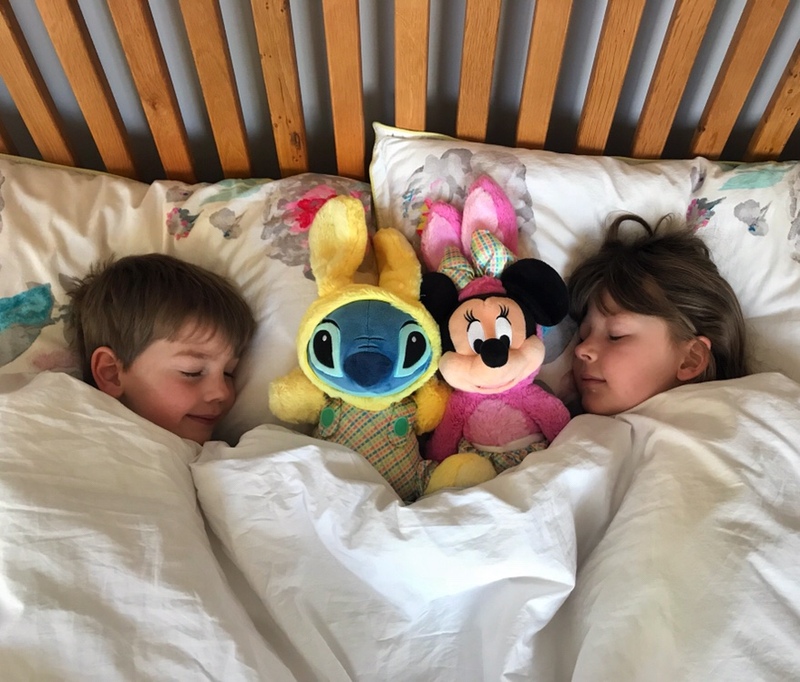 Now I don’t know about you but I find that my children get so many chocolate eggs at Easter that it can be really bad for my waistline as I end up eating them to try and save their health! No word of a lie, we still have some chocolate Easter eggs in our cupboard from last year. So when the Disney Store offered to send us some alternative gift ideas, I jumped at the chance! 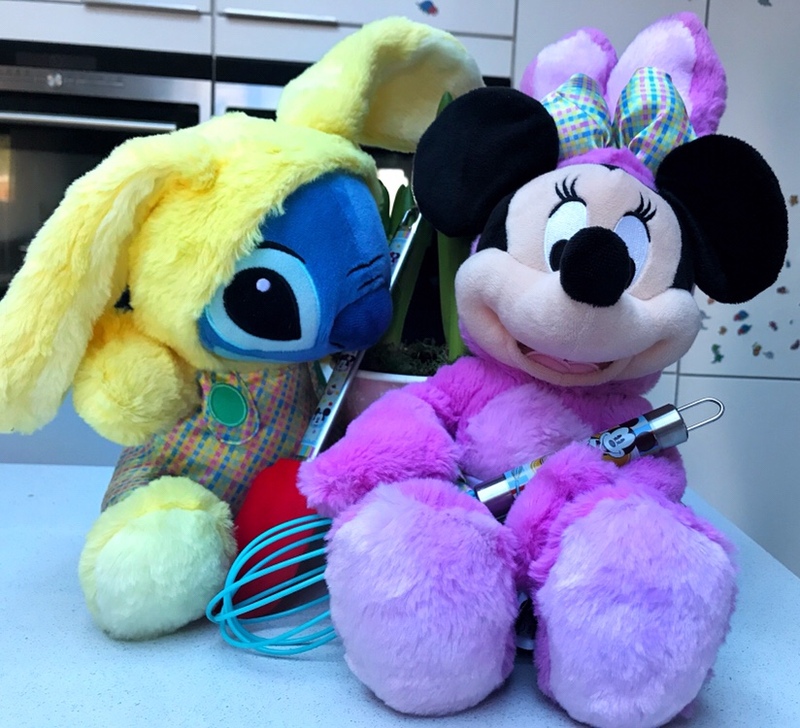 We were sent these gorgeous Easter themed soft toys, Minnie and Stitch, both dressed up in their Easter wear and also some gorgeous Mickey themed bakeware that we can’t wait to try out. 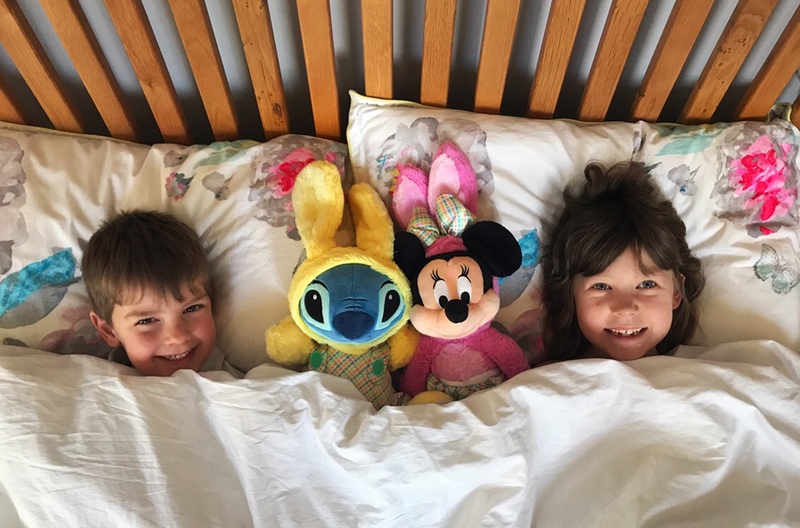 There are so many Easter themed items on the Disney Store website including many more baking items, clothes, toys, puzzles and games. We’re really pleased with our cake making set, for years I have wanted to make an Easter simnel cake with the children, my Mum always used to make a lovely one, I remember being desperate to pick off the marzipan balls on the top, and I’d love to do the same with my two and carry on the tradition. I must ask her for her recipe and we can make one in the Mickey tin that we got as well! I don’t mind a little bit of chocolate for the children but they tend to get it from grandparents and great Aunties and so it’s really nice to be able to give them something Easter themed that they will enjoy for longer.